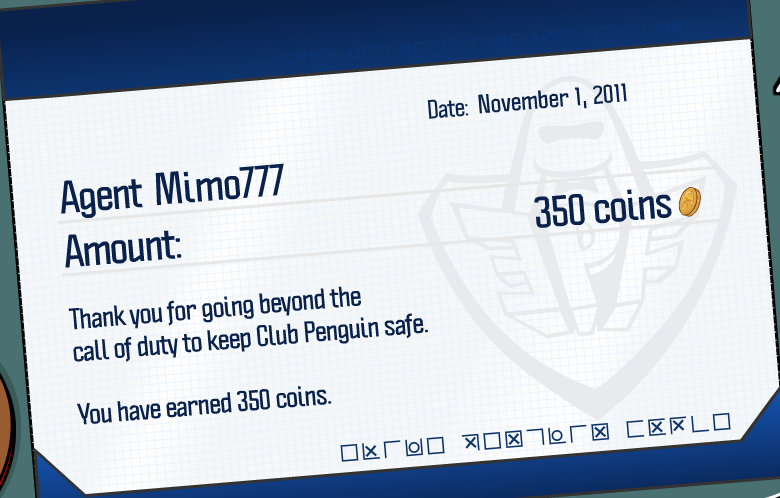 Club Penguin Cheats by Mimo777 Club Penguin Cheats by Mimo777: Club Penguin November Pay Day! 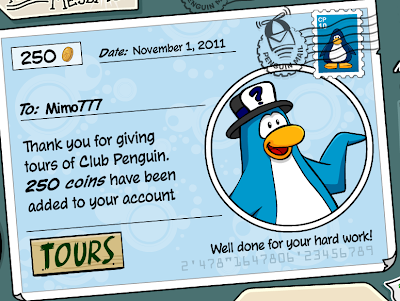 Woot! 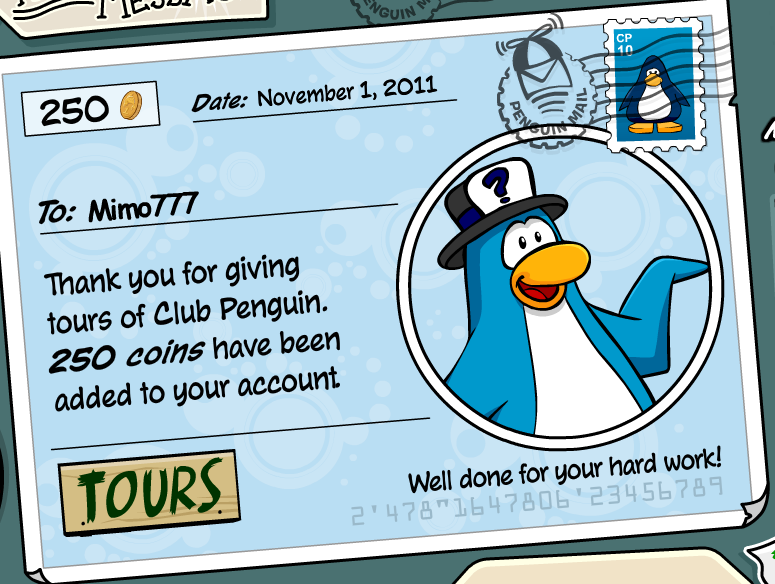 Today is Club Penguin PAYDAY! Cool! What are you spending your coins on? hey mimo ! are you spoted klutzy on gary's backround ? isn't that weird ?? maybe there would be new mission or EPF may be destroyed like PSA ?? what are you think ?? They've updates Beta CP! Now it has a couple more games! The community tree has grown HUGE! MIMO THE IS A NEW PUFFLE HAT VIDEO!!!!! !